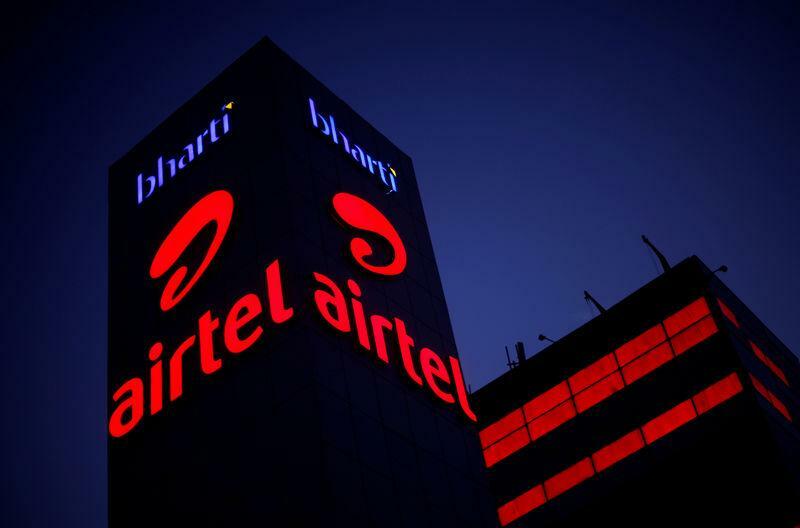 NAIROBI (Reuters) - India's Bharti Airtel said on Friday its unit Airtel Networks Kenya Ltd has agreed to merge with Telkom Kenya Ltd, the East African nation's smallest telecom operator. Three industry sources told Reuters last month that Bharti Airtel was in talks to buy Telkom Kenya to create a stronger challenger to market leader Safaricom. Kenya has one of the most advanced telecoms sectors on the continent, but Safaricom's 65 percent market share has curbed competition and prompted the regulator to mull intervention. Telkom, which is 60 percent owned by London-based Helios Investment, accounted for 9 percent of Kenyan mobile telecom subscribers last September, behind second-placed Airtel, which had a 22.3 percent market share. The Kenyan government owns the rest of Telkom's shares. The companies will combine their respective mobile, enterprise and carrier services businesses in Kenya to operate as Airtel-Telkom, both firms said. The deal will not involve Telkom Kenya's extensive real estate holdings and some government contracts for unspecified services, the company said. No timeframe has been given for the deal, and both companies will operate as normal until the transaction is completed. Before mobile telephones took off, Telkom enjoyed a monopoly for decades as the state telecommunications provider, giving it access to prime real estate that it still owns. It was privatised in 2007 when French telecoms operator Orange bought a majority stake, which was subsequently sold to Helios in 2015. Telkom's chief executive Mugo Kibati will become the chairman of the new company. Telkom said it has the option of taking up to 49 percent in the new entity if it hits undisclosed targets before the deal is sealed. But Telkom is unlikely to hit those targets and will probably end up with their minimum stake of 30 percent, an industry executive privy to the deal said. "The final shareholding will be determined at the closing of the transaction," Telkom said in a statement. Prasanta Sarma, the chief executive of Airtel Kenya, will hold the same role in the combined entity, Telkom said. "The person who is in the driving seat is Airtel because of their numbers. You always want to be in the executive after a transaction like this," said the industry source. Safaricom chief executive Bob Collymore told Reuters last month the merger of Airtel and Telkom would be welcome as it would boost competition in the sector, forcing the regulator to ditch its proposed measures against the market leader.